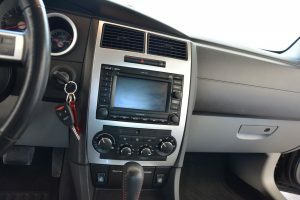 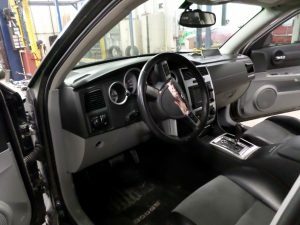 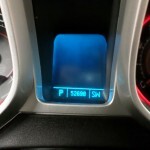 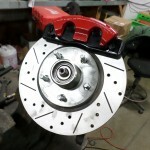 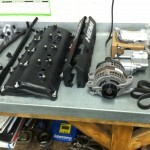 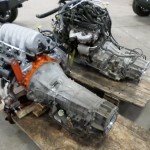 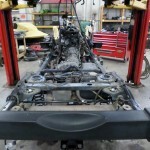 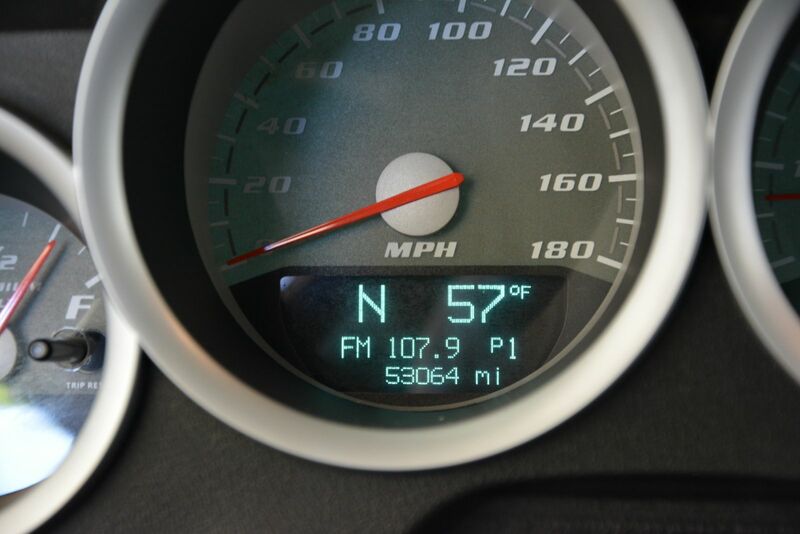 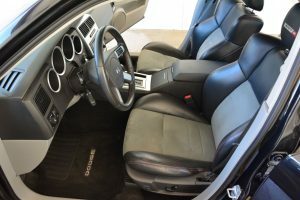 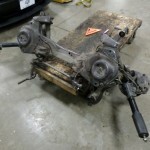 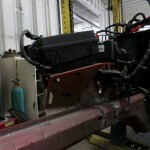 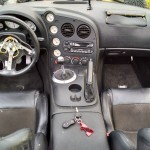 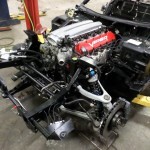 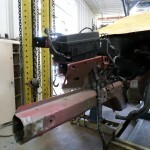 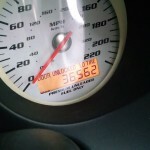 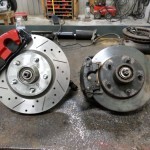 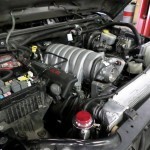 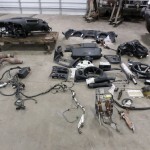 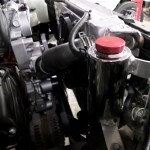 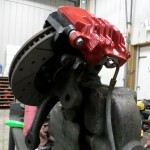 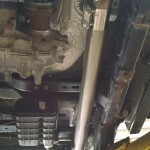 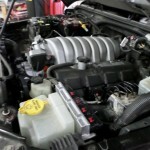 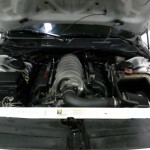 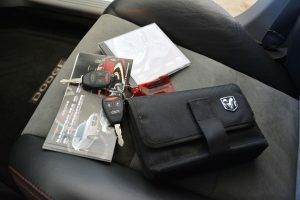 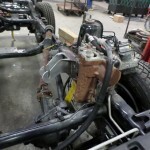 Were back with part 4 of our 2008 Wrangler JK HEMI swap blog. 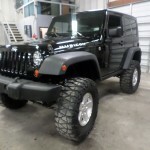 As always the crew here at Power and Performance has been working extra hard to get this Jeep rolling down the road. 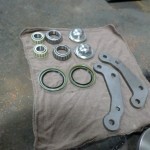 The experience thus far as been an all around positive and enjoyable one. Everyone involved in this build is truly excited to see the finished product. 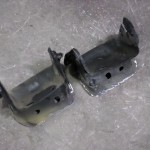 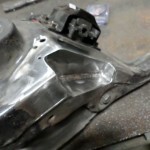 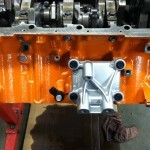 In our last blog we showed the finalization of the engine mount fabrication and our custom built exhaust manifolds. 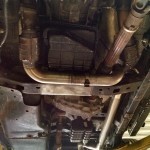 We have since finished are cooling system and custom built a beautiful 3″ stainless mandrel bent exhaust. 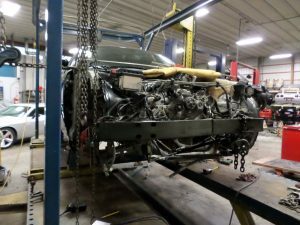 We will get to the exhaust and the cooling in a bit, but before we do I want to get even a little further behind the scenes to show the heart of this beast on “the operating table”, so to speak. 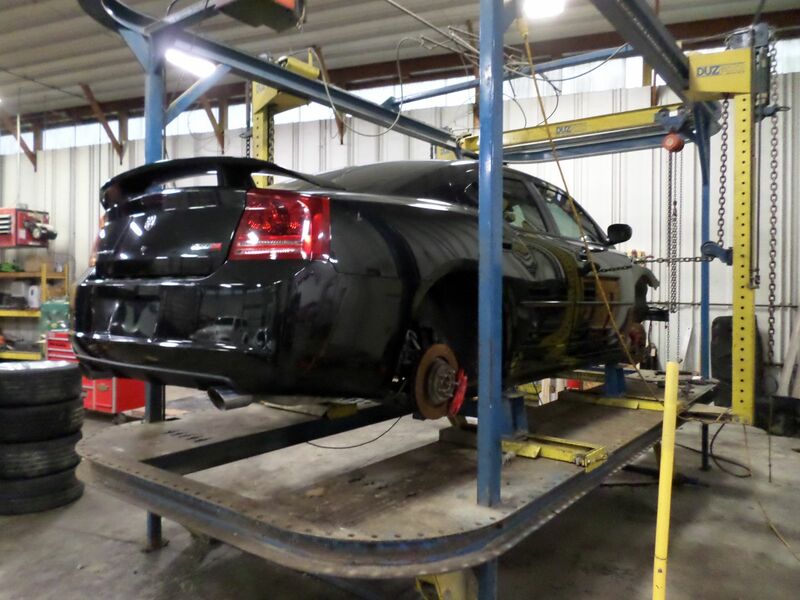 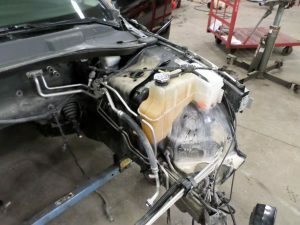 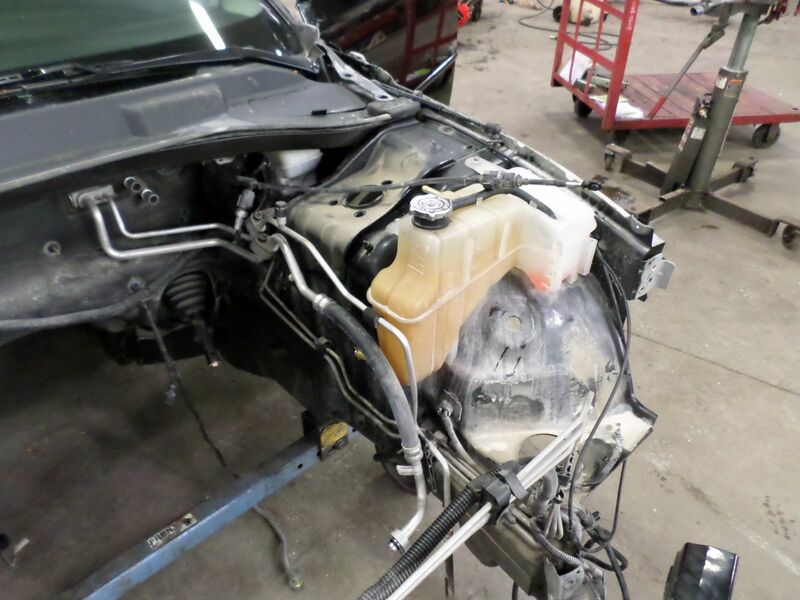 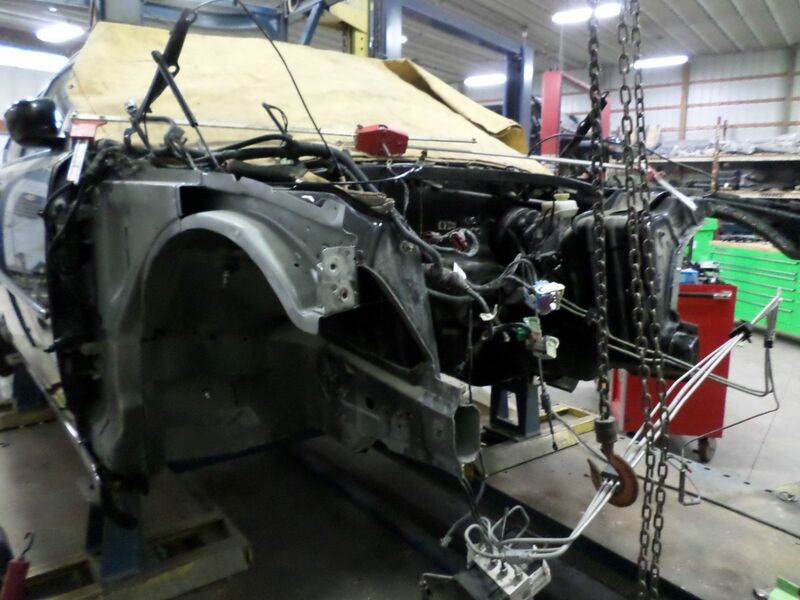 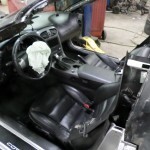 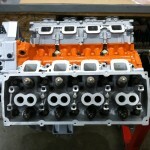 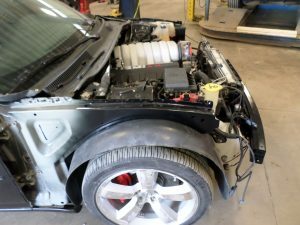 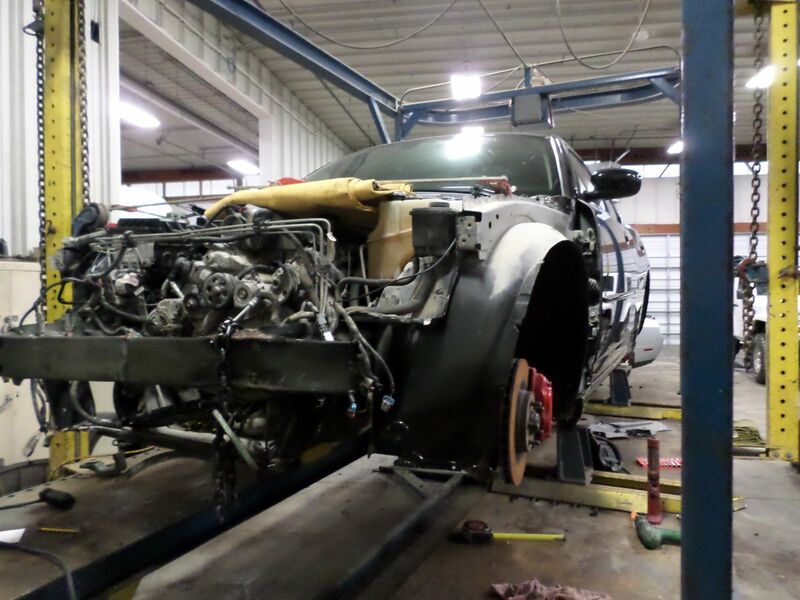 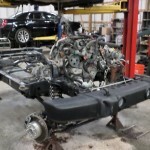 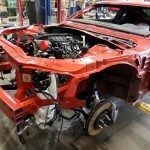 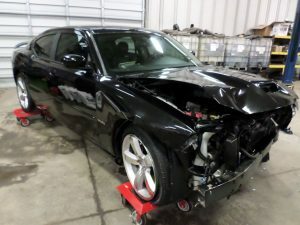 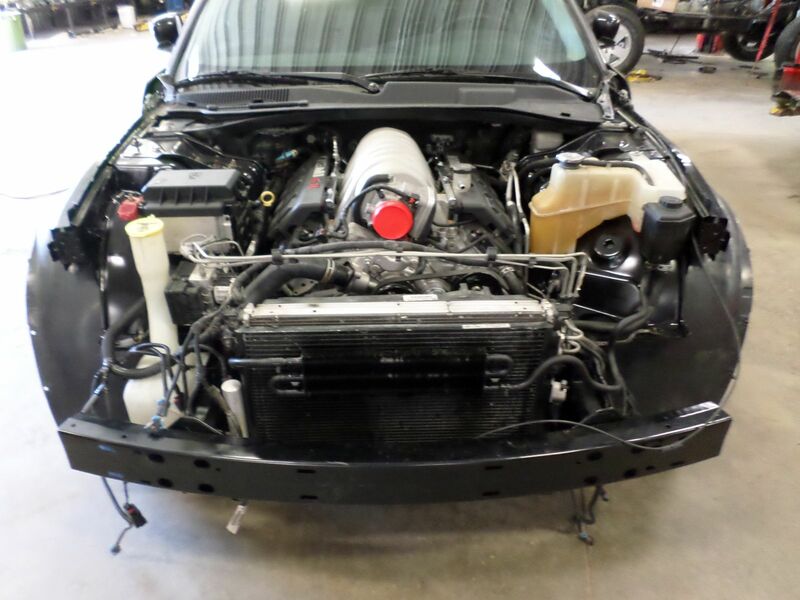 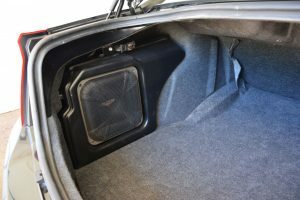 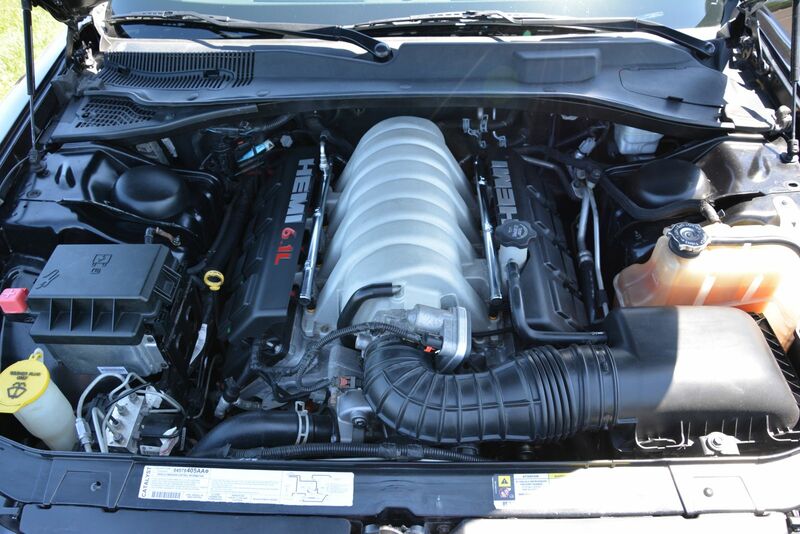 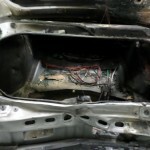 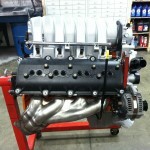 As I have mentioned in previous blog posts, our 6.1L donor engine was removed from a Chrysler 300C SRT-8. 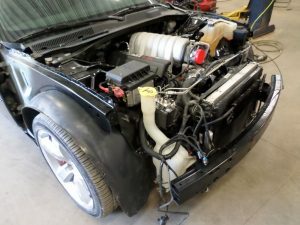 With a build of this magnitude and importance, we wanted to make sure this 6.1L engine was in the best possible shape it could be in. 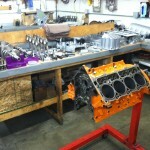 The engine was sent into our professional engine shop for a complete tear down and refresh. 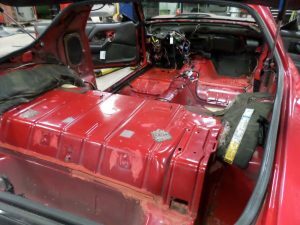 We wanted to to verify that all the internals were in good working order, and pretty up the parts we could with some fresh paint. 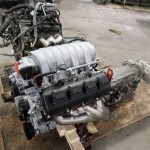 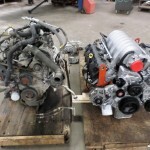 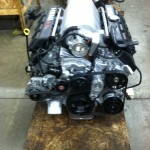 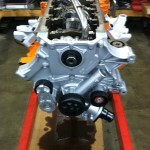 Here are some photos of the engine disassembled in our shop. 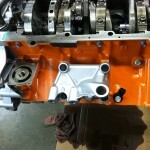 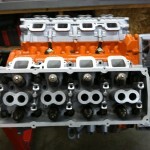 The engine was spec’d out, everything looked great and she was reassembled with fresh gaskets. 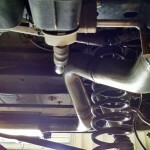 Now lets jump back to the present and take a look at this custom exhaust that we made up for the Jeep. 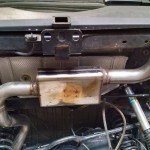 As you can see this is full 3″ stainless all the way back to a single mac muffler. 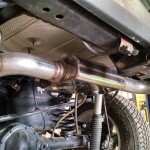 This exhaust gives the Jeep a very nice deep rumble to let you know that something other than the 3.6L is lurking under the hood. 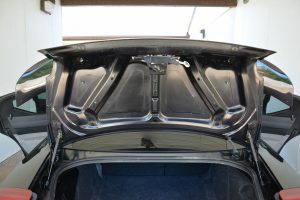 The cooling has also been completed with a custom overflow bottle fit right up next to the radiator keep the system nice and tight. 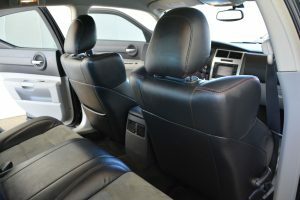 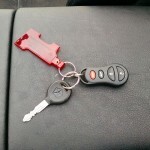 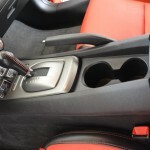 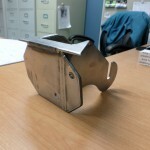 Everything presented in this blog post has both form and function and is a work of art it its own right. 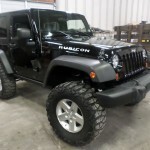 Every single person involved in this build has had a blast working on this jeep! 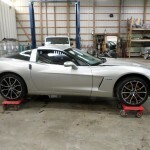 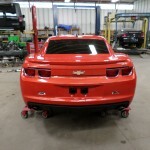 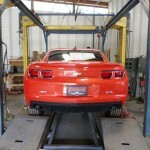 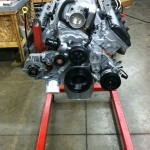 Cleveland Power and performance is proud to continue our latest build! 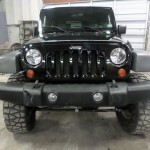 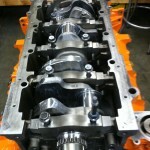 We will be completing a 2008 Wrangler JK 6.1l HEMI swap. 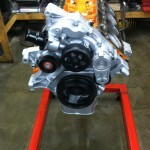 If you haven’t already, please make sure to check out our first blog entry on this build. 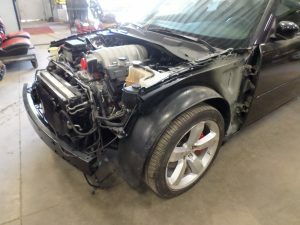 Due to the overwhelming requests from our customers, we will be swapping this 6.1L Hemi SRT-8 V8 engine into a theft recovery Wrangler Rubicon. 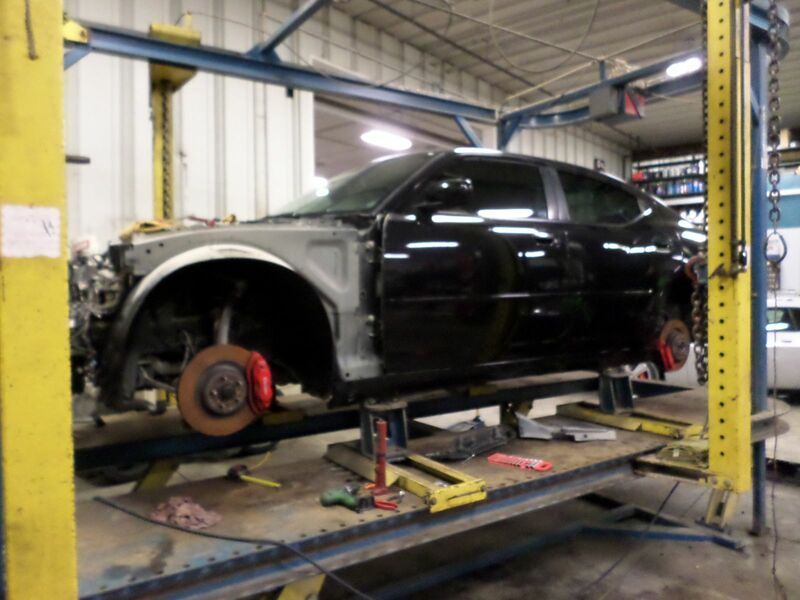 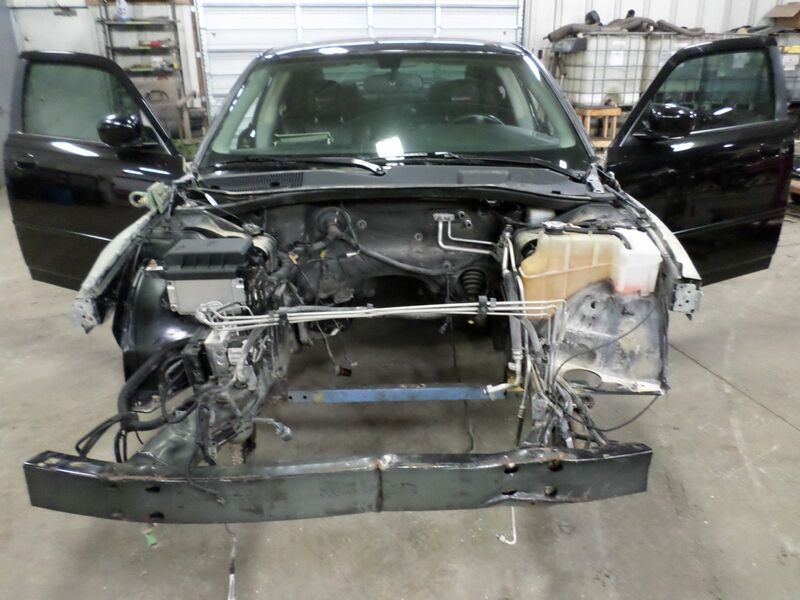 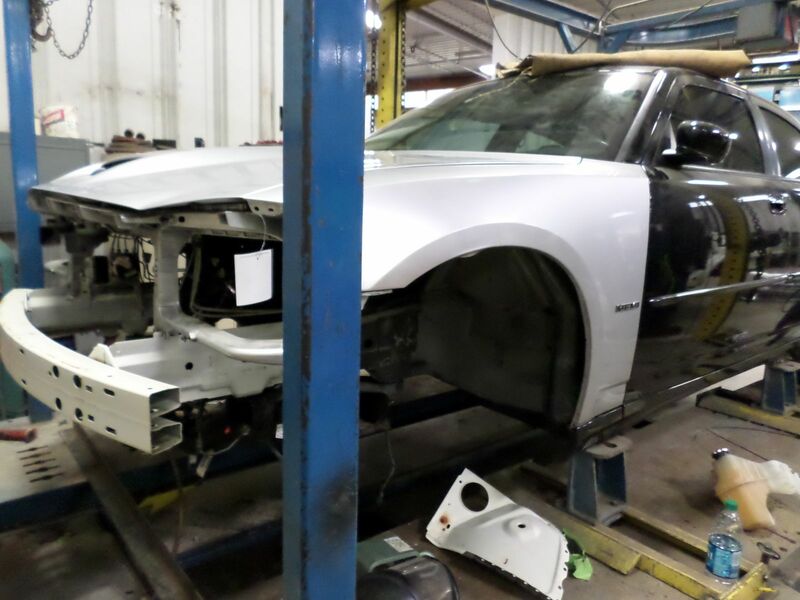 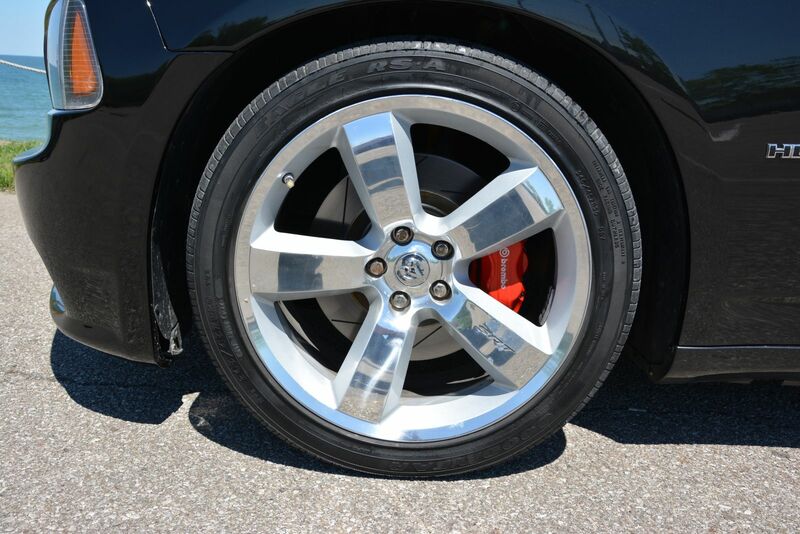 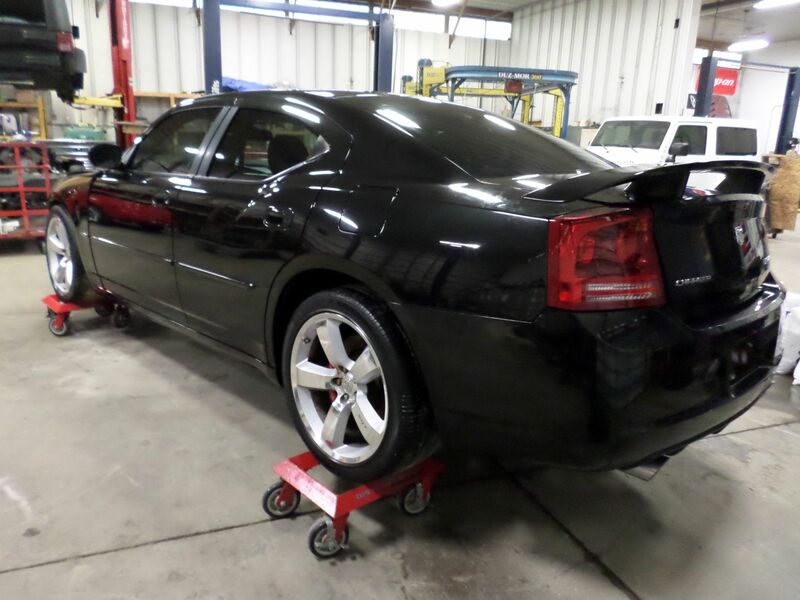 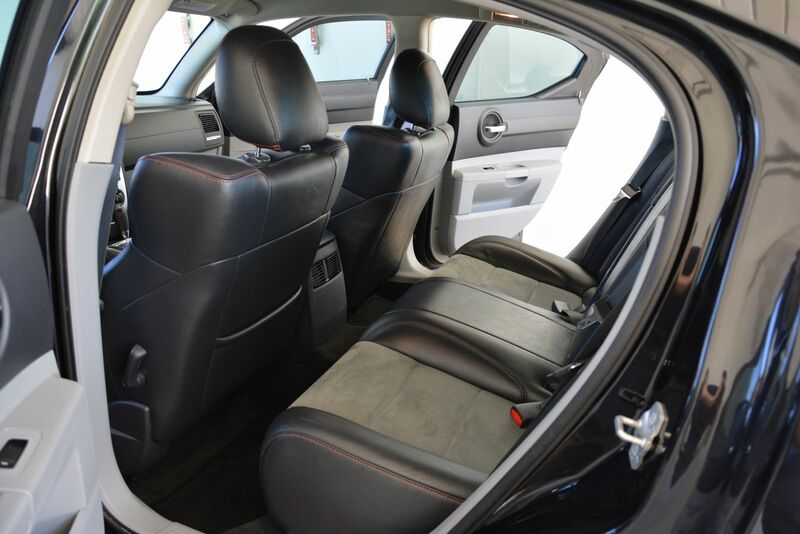 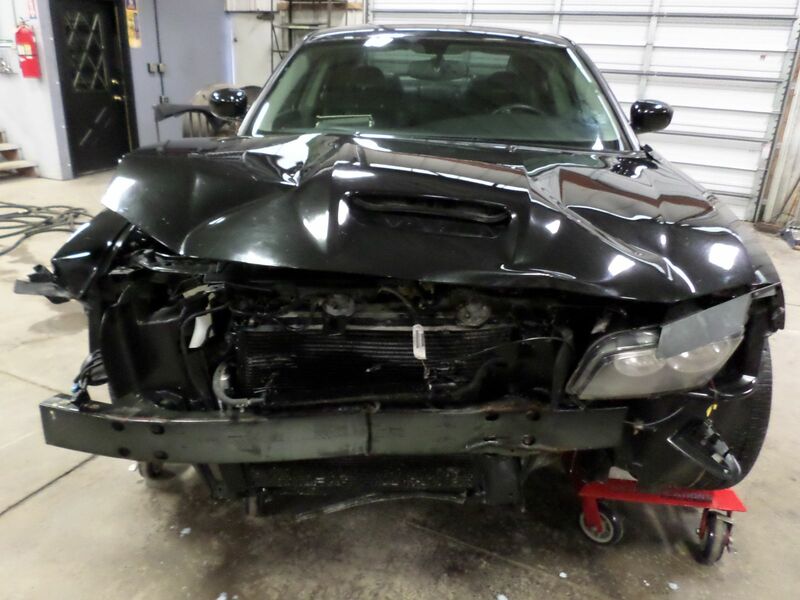 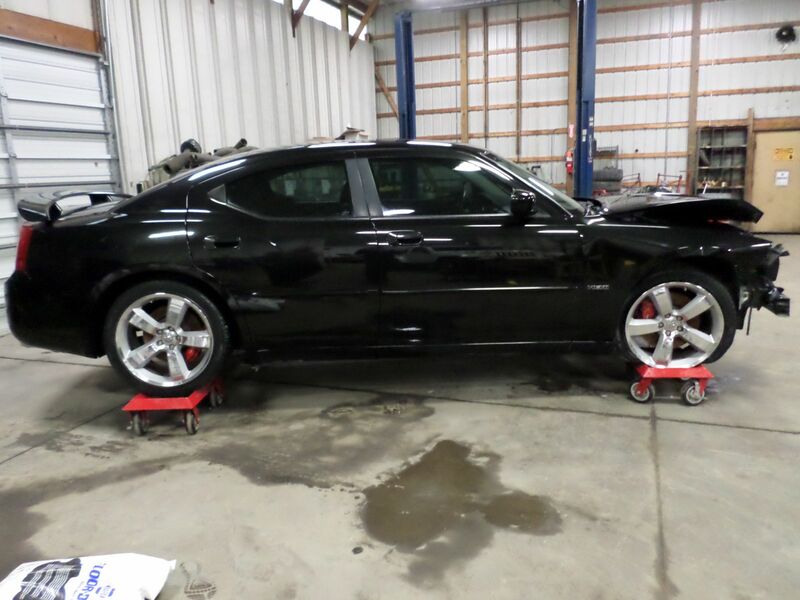 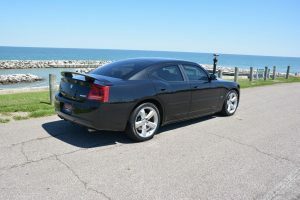 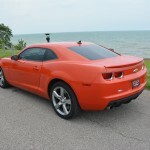 Since the theft recovery had no damage, it has already been inspected by the state and carries a Rebuilt Ohio Title. 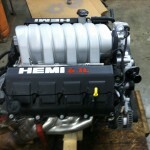 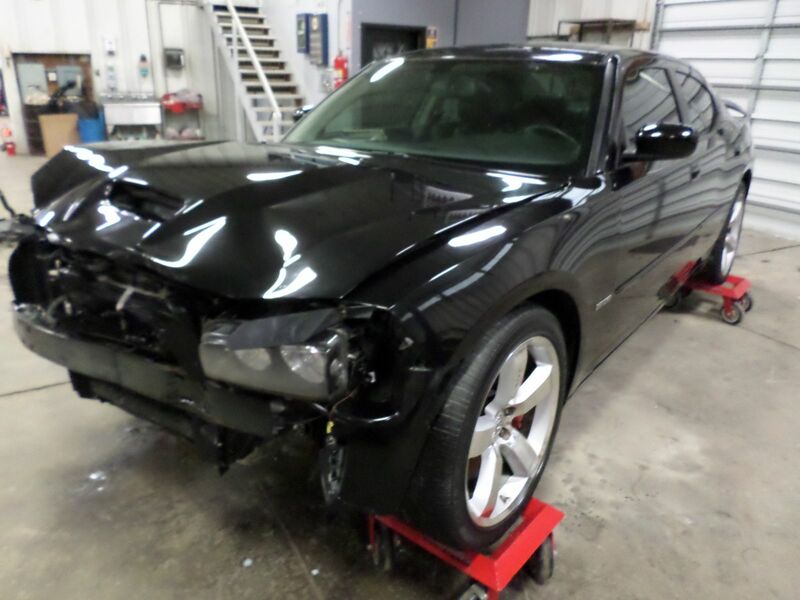 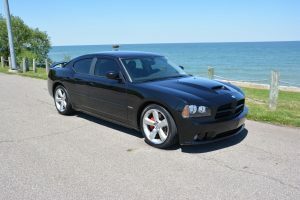 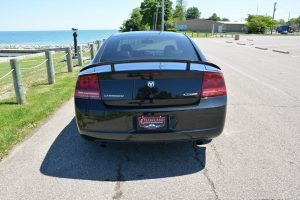 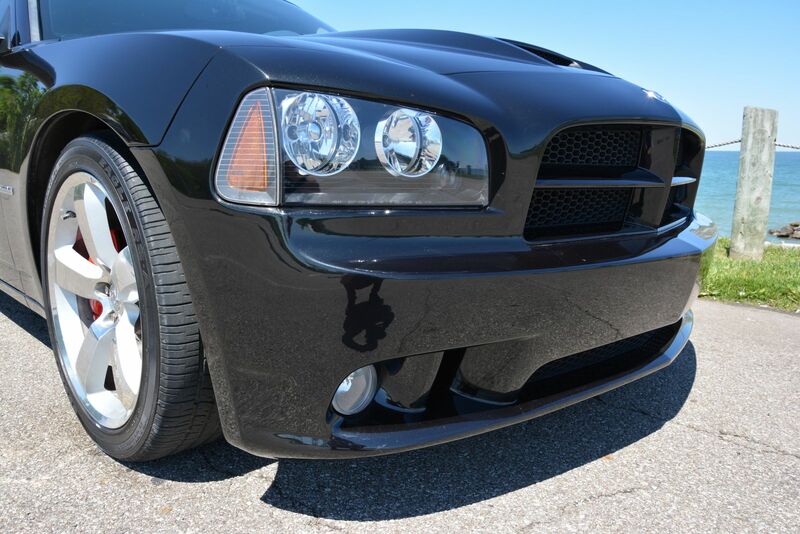 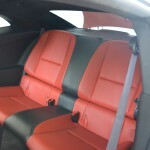 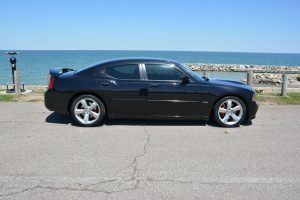 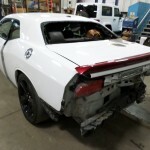 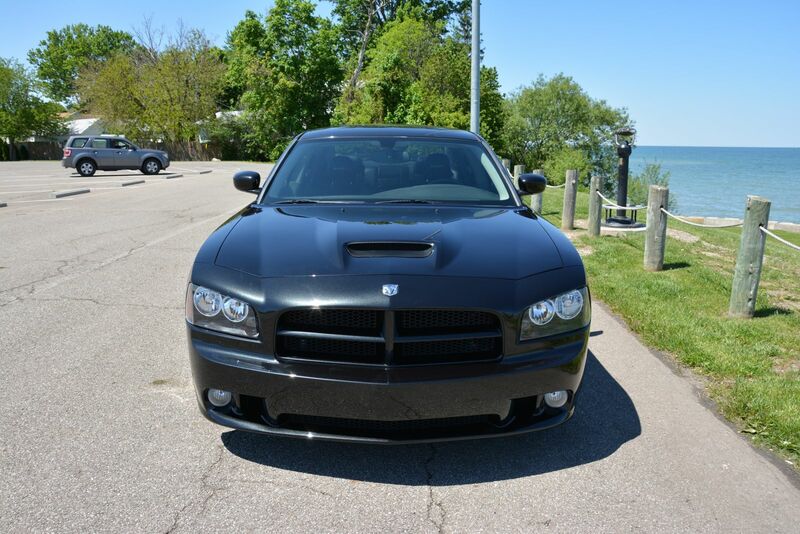 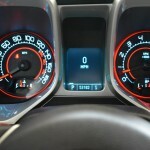 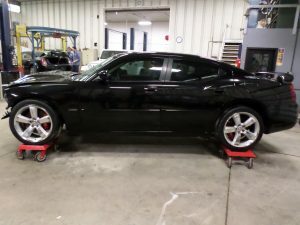 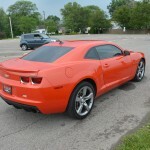 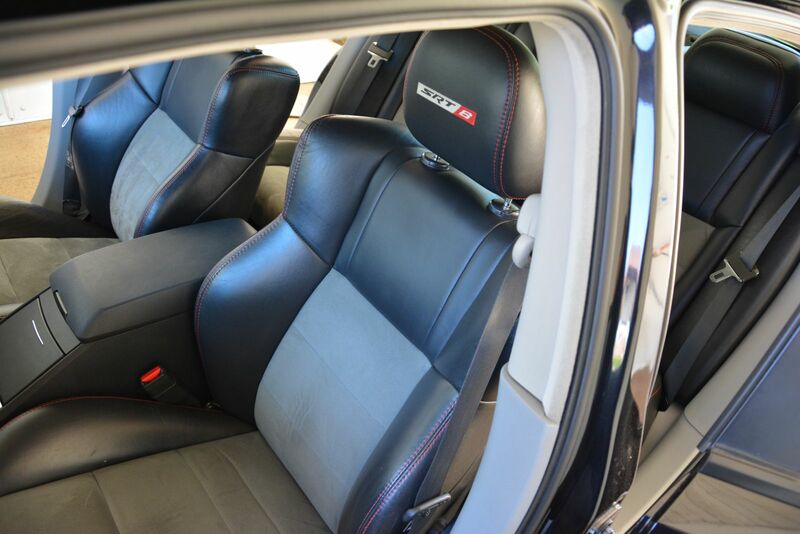 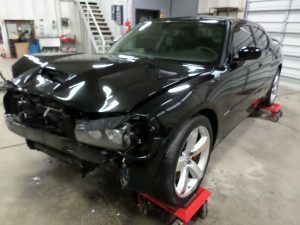 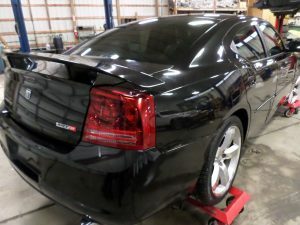 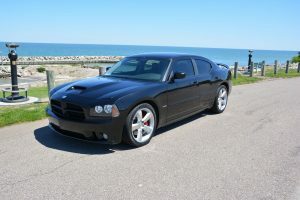 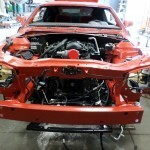 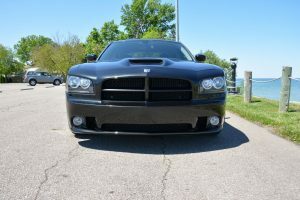 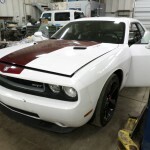 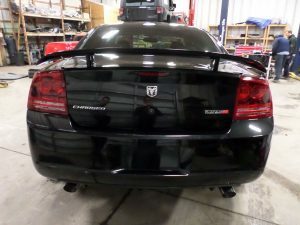 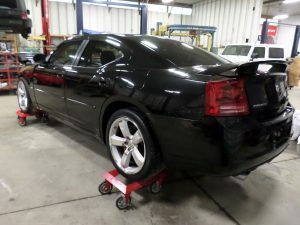 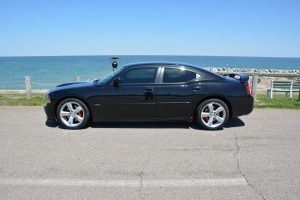 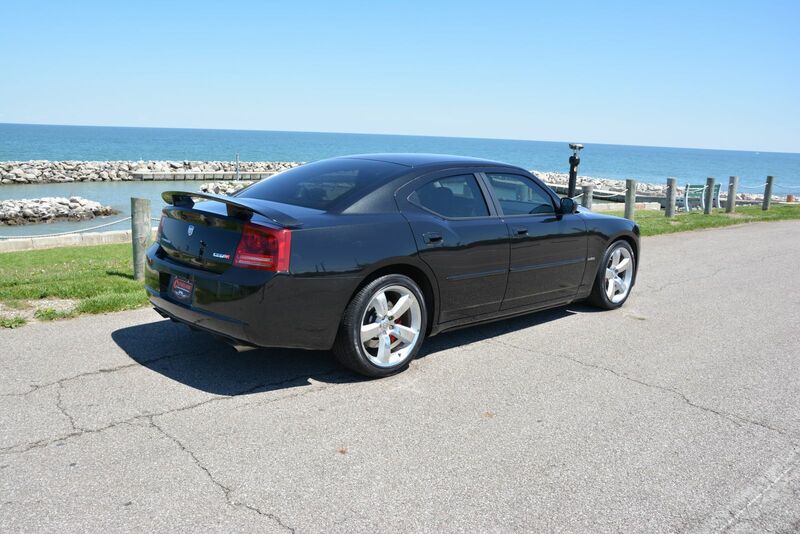 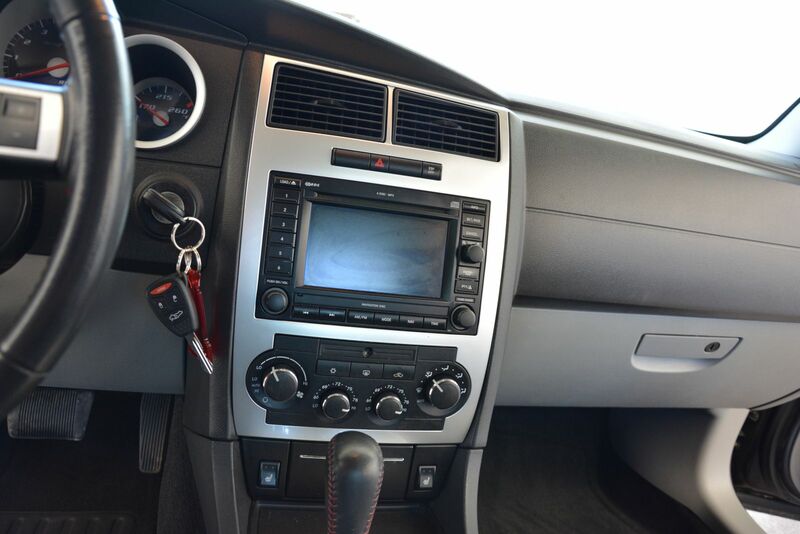 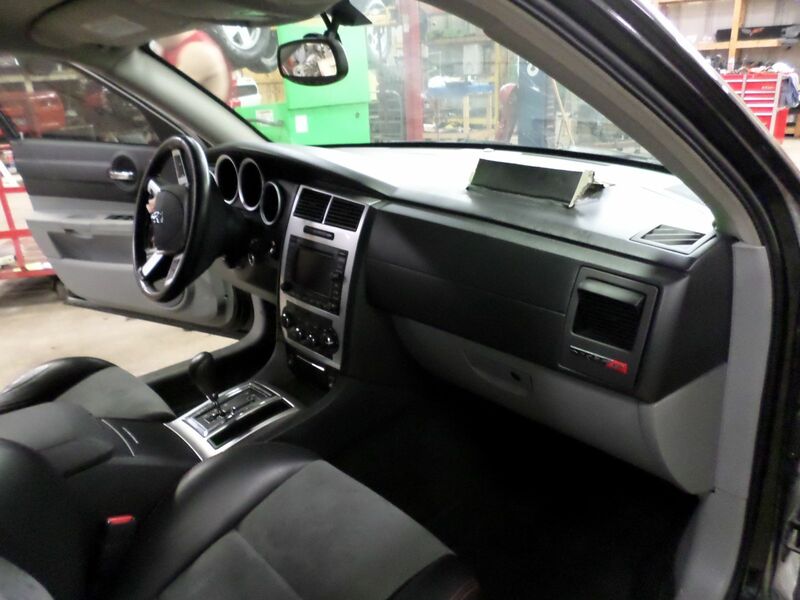 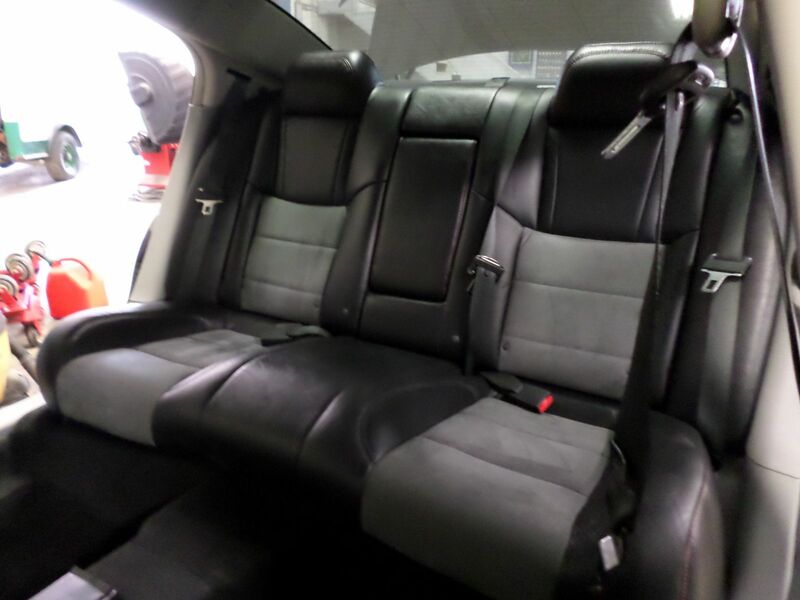 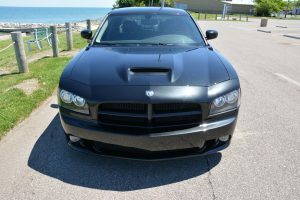 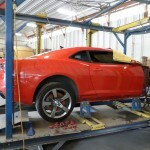 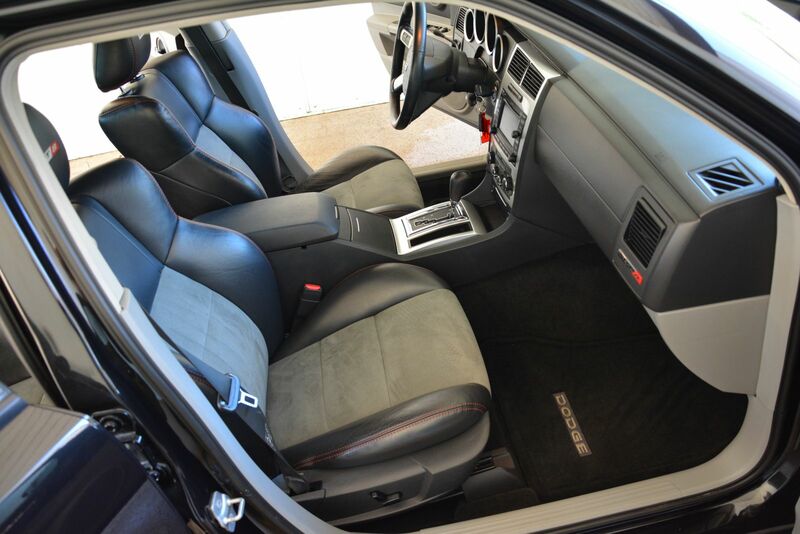 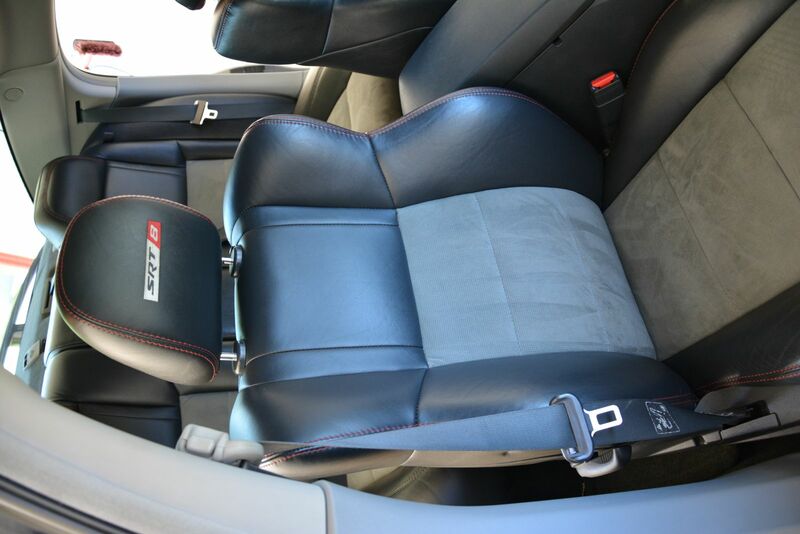 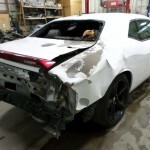 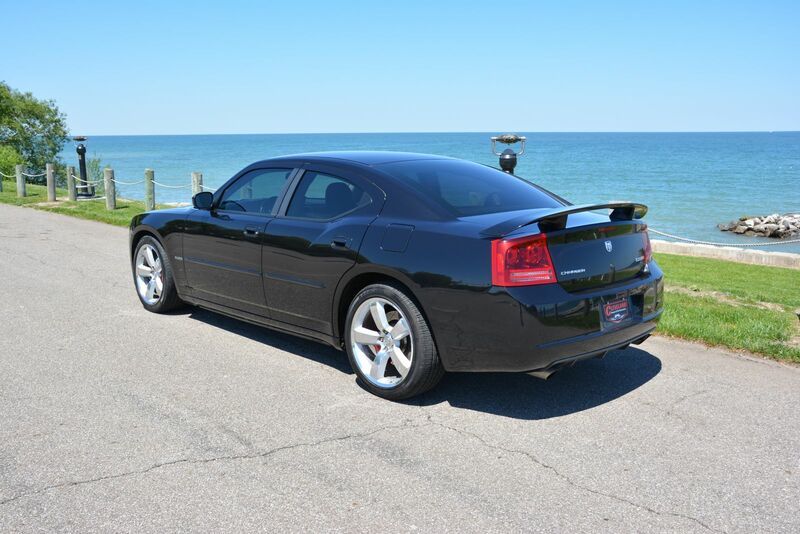 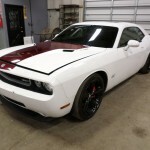 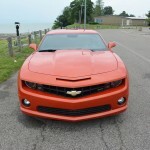 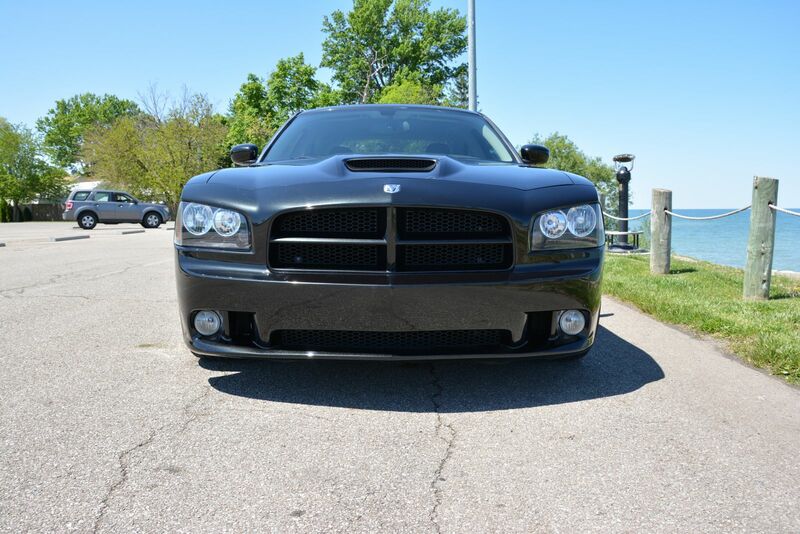 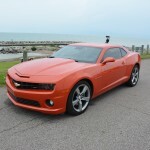 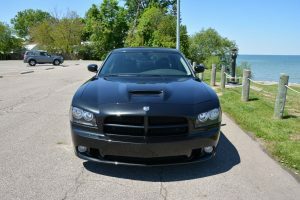 We are now going to go forward with installing the SRT-8 Hemi Engine. 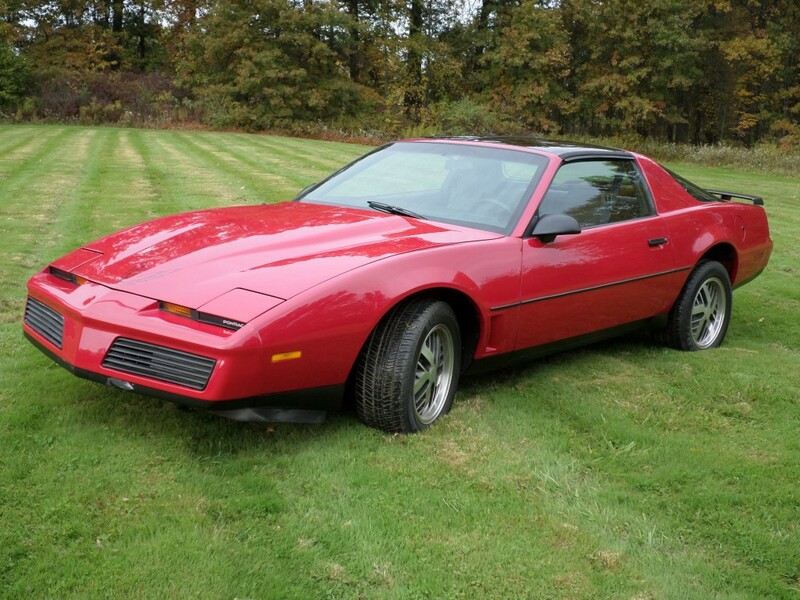 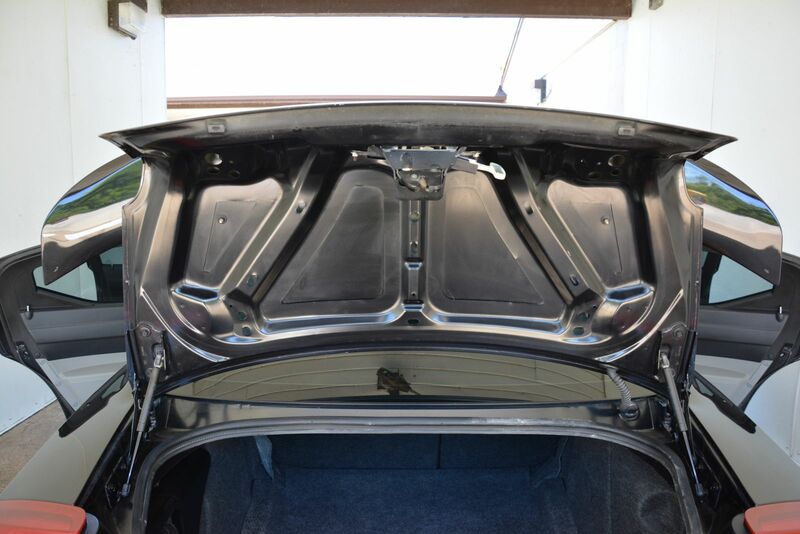 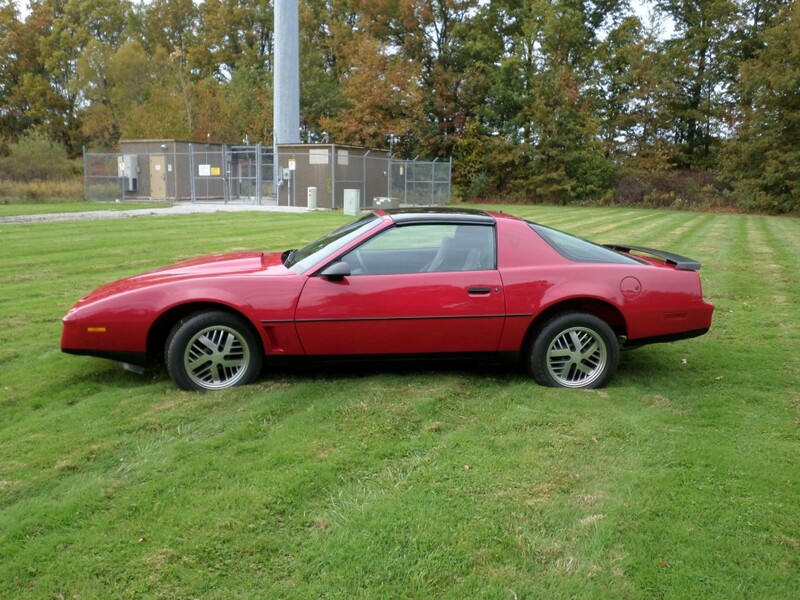 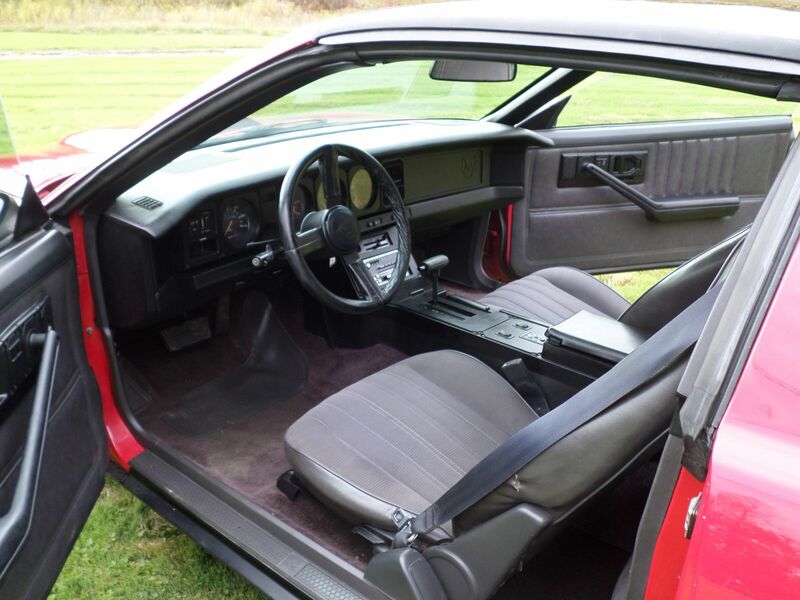 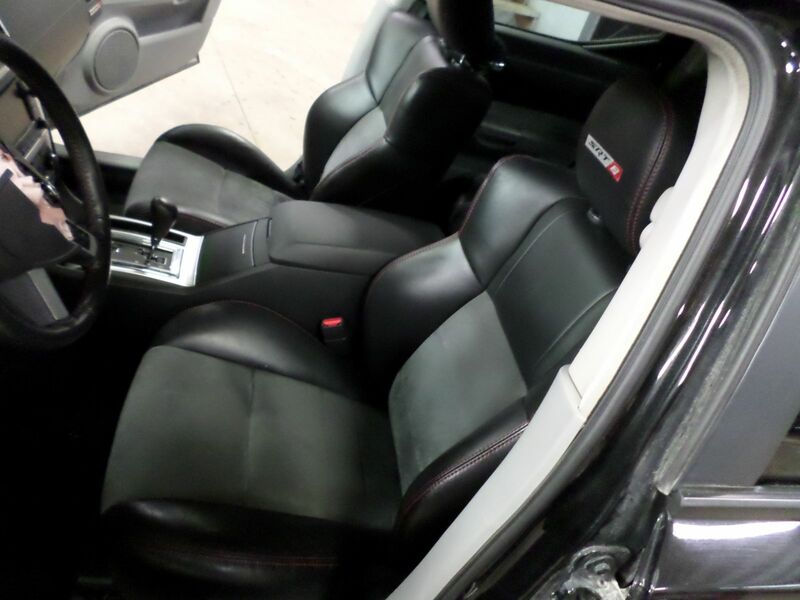 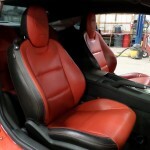 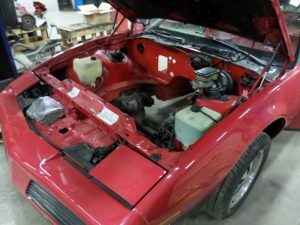 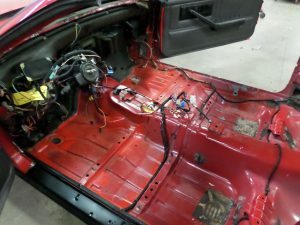 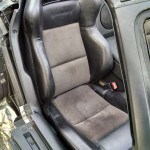 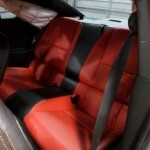 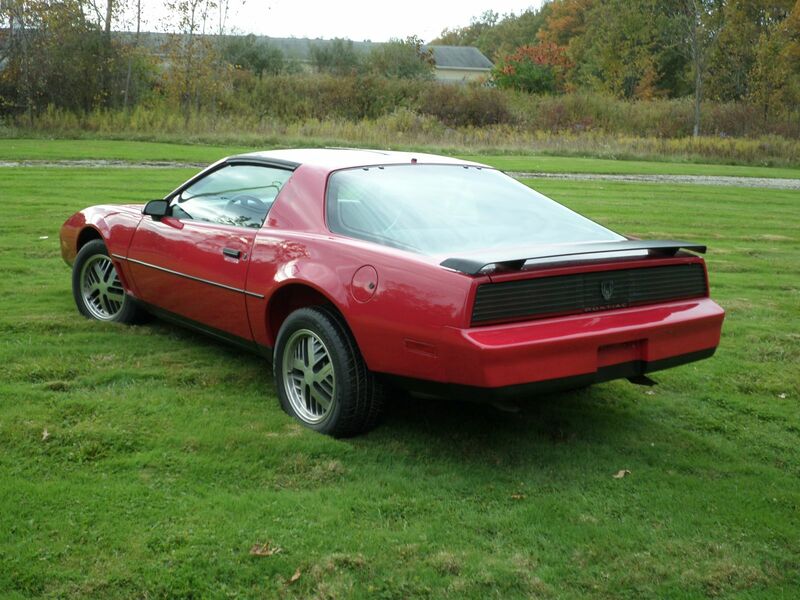 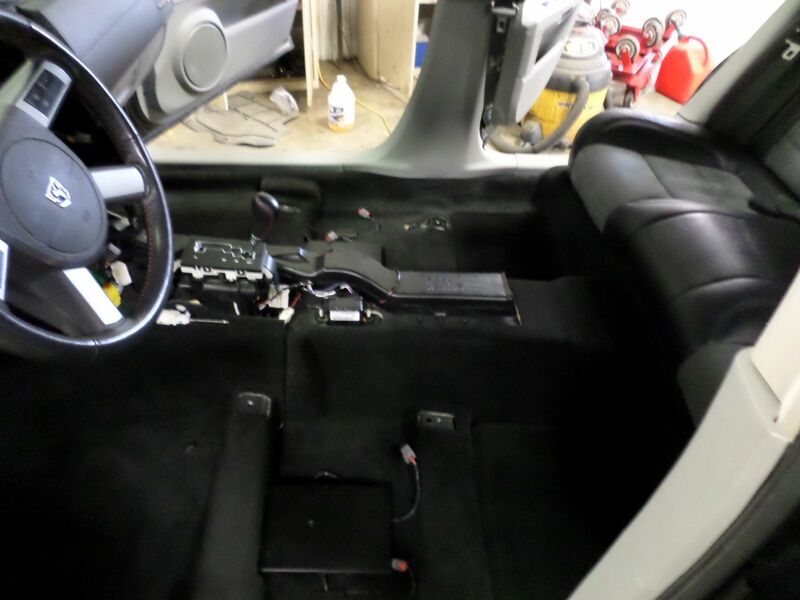 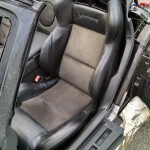 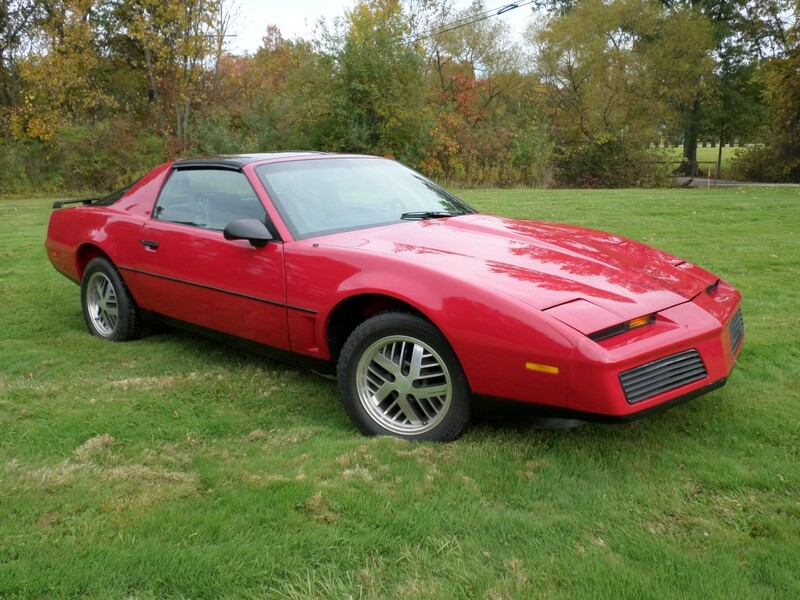 Follow this blog to see the swap from start to finish. 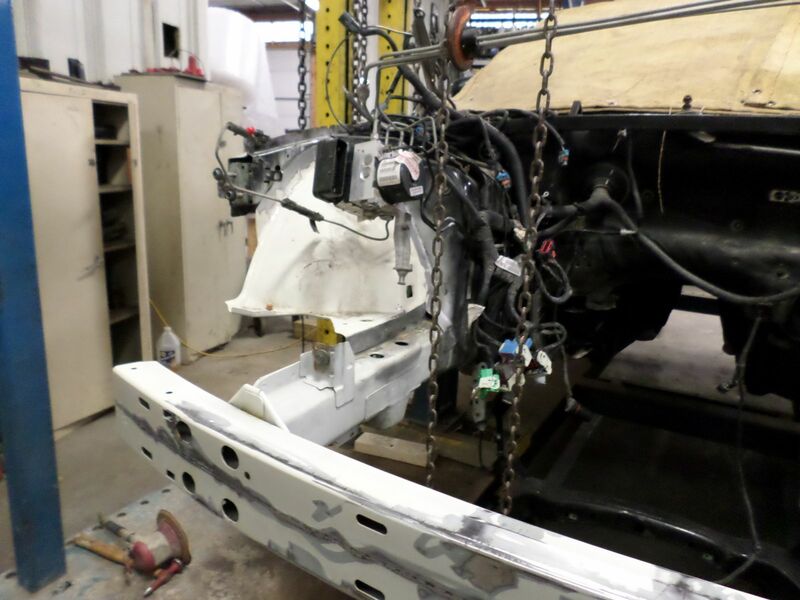 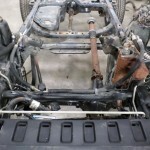 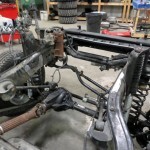 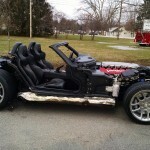 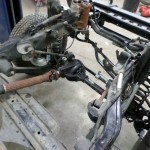 In our last entry on this Jeep, we left off with the Jeeps body off of the frame. 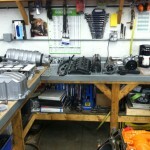 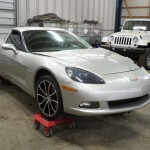 We took the necessary measurements that we needed and began an inventory list on the parts needed for the swap. 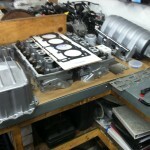 As mentioned previously, we will be doing as much of this build as possible in house. 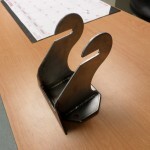 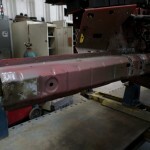 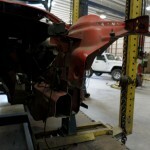 That means using parts that we already have here, and fabricating what we can. When we began looking into doing this swap, we honestly saw a very limited selection of parts and we set out to make our own kit, instead of buying one of the available kits. 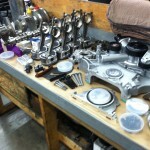 We are going to compare numbers and in the end see how much our parts cost as opposed to the kits out there. 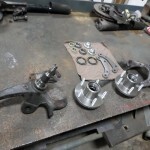 Making our own kit is also going to give this swap better form and fit over the cookie cutter kits out there that use generic coolers, bottles, and hoses. 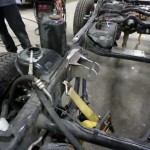 After removing the original wrangler driveline, the engine mounts seemed like a good place to start the fabrication. 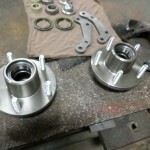 Here are some photos showing the original mounts, and the set that we made in our shop. 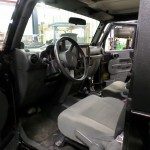 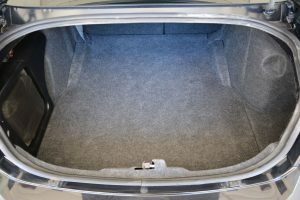 We also began test fitting the HEMI in the Jeep to get an idea of the available space we will have for cooling, batteries, manifolds etc. 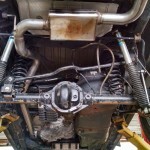 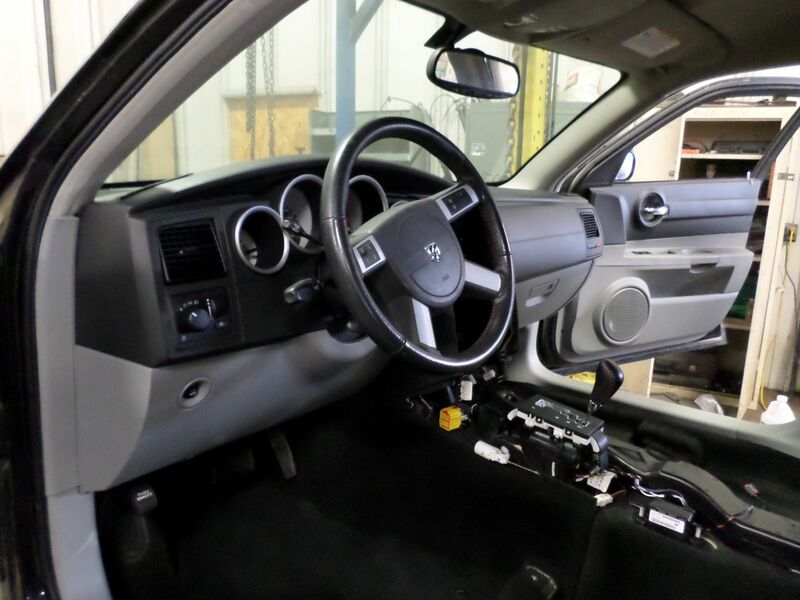 Here is how the drivelines look next to each other, and how the HEMI looks in the Jeep. 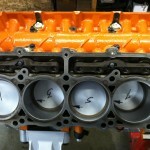 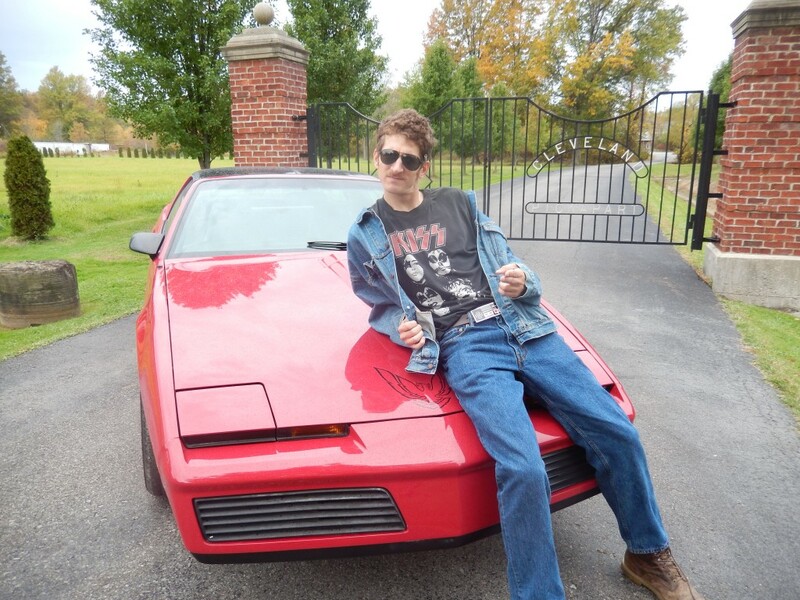 Next we will tackle the necessary modifications to the exhaust manifolds, cooling, and more. 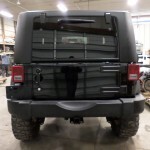 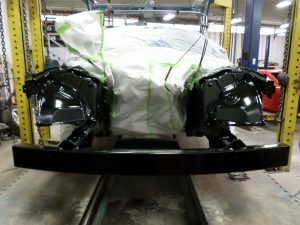 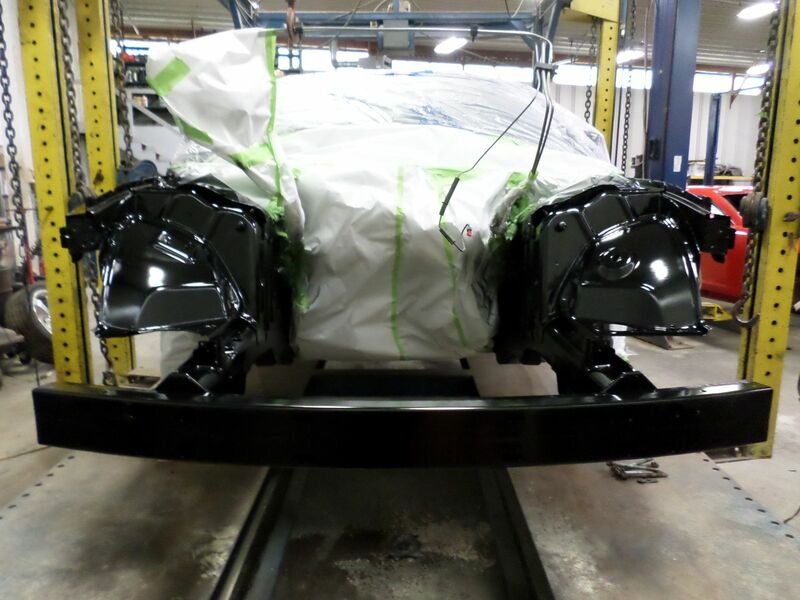 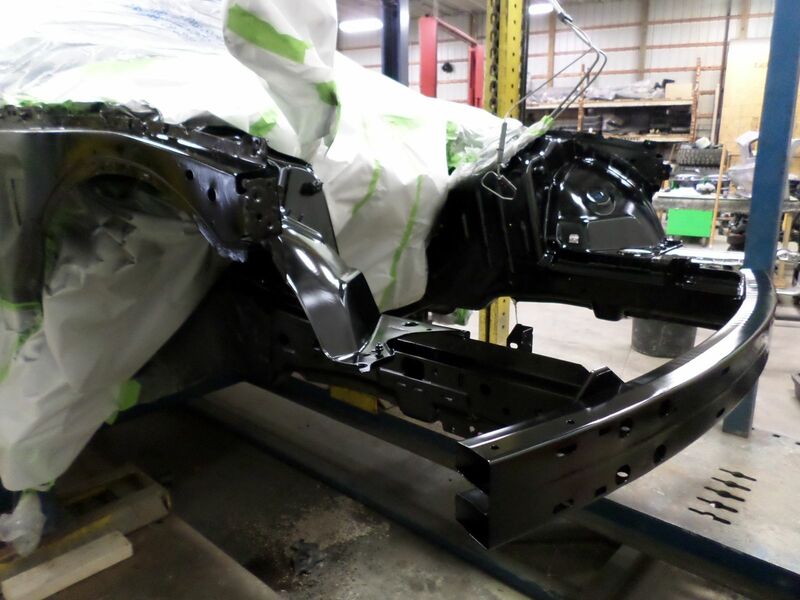 Stay tuned to our blog to see this Jeep come to life, and as always please feel free to give us a call at 66-236-5031 with any questions. 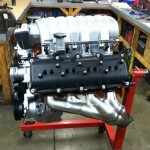 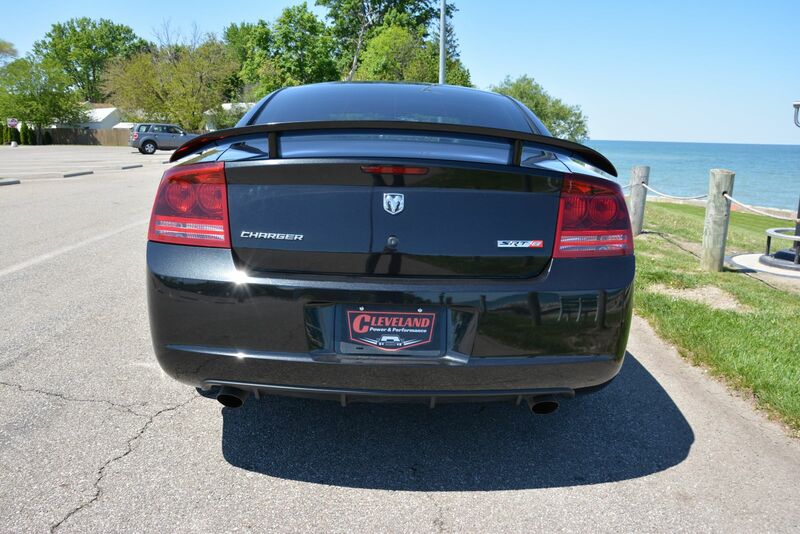 Cleveland Power and performance is proud to announce our latest build! 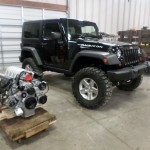 We will be completing a 2008 Wrangler JK 6.1l HEMI swap. 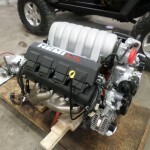 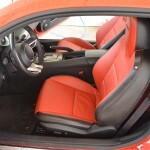 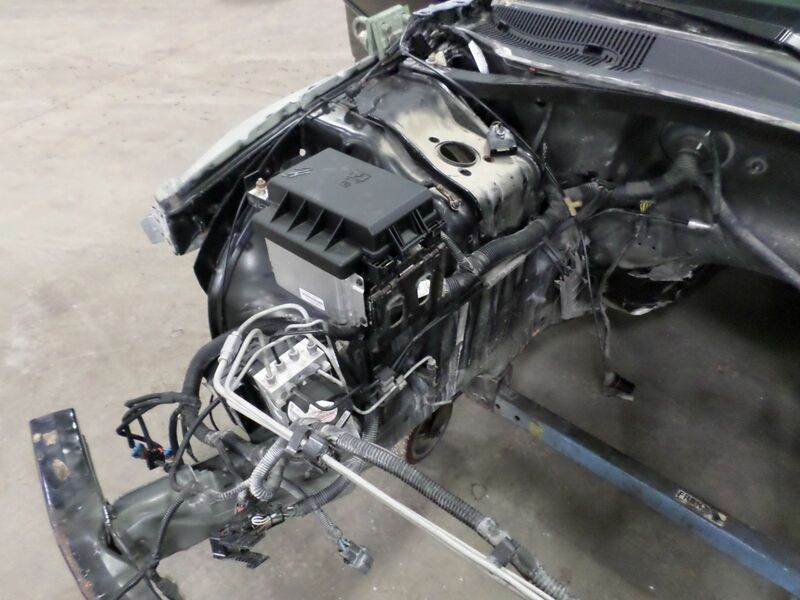 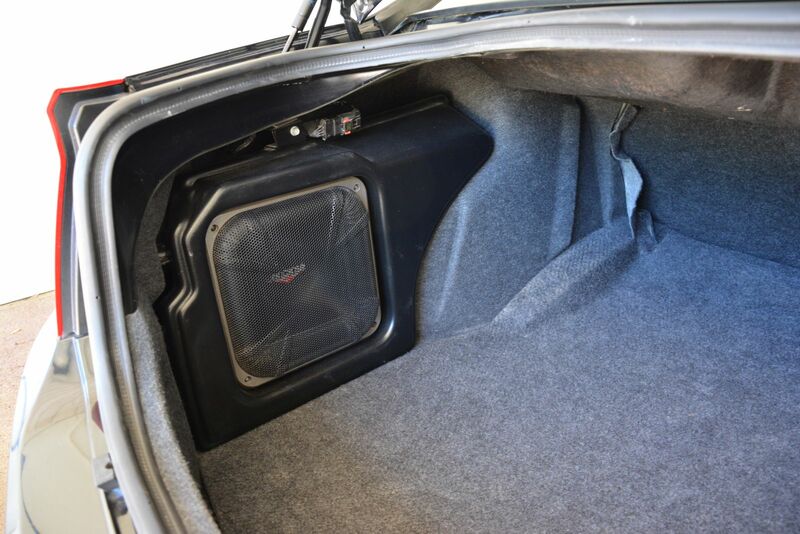 Below you will see pictures of the wrangler, as we received it, next to the 6.1L HEMI donor engine. 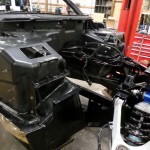 We will be doing as much of this build “in house” as possible. 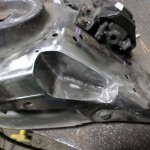 We will be fabricating bracketry, mounts, and whatever else we have to so that by the time we finish this swap we are prepared to do another one. 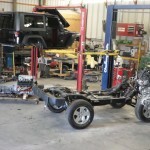 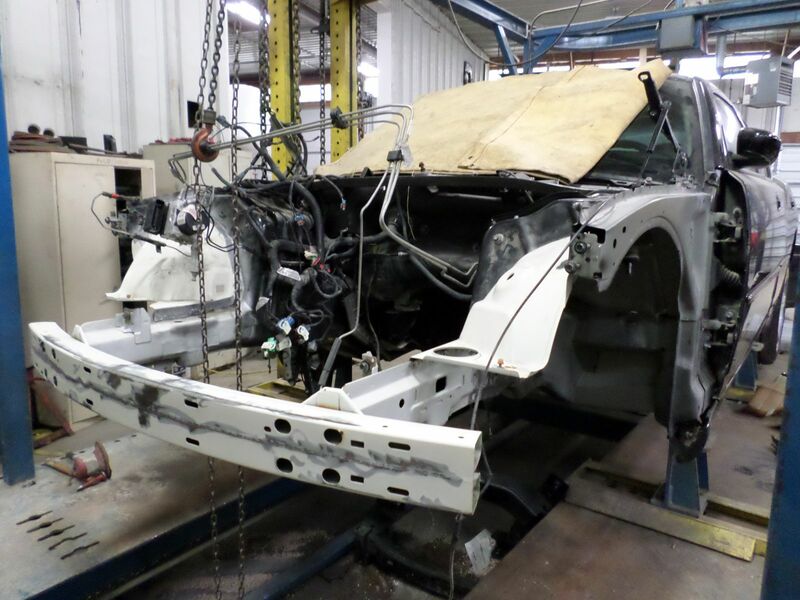 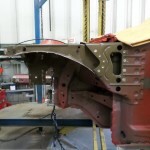 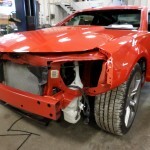 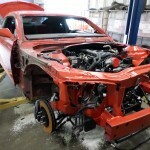 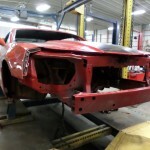 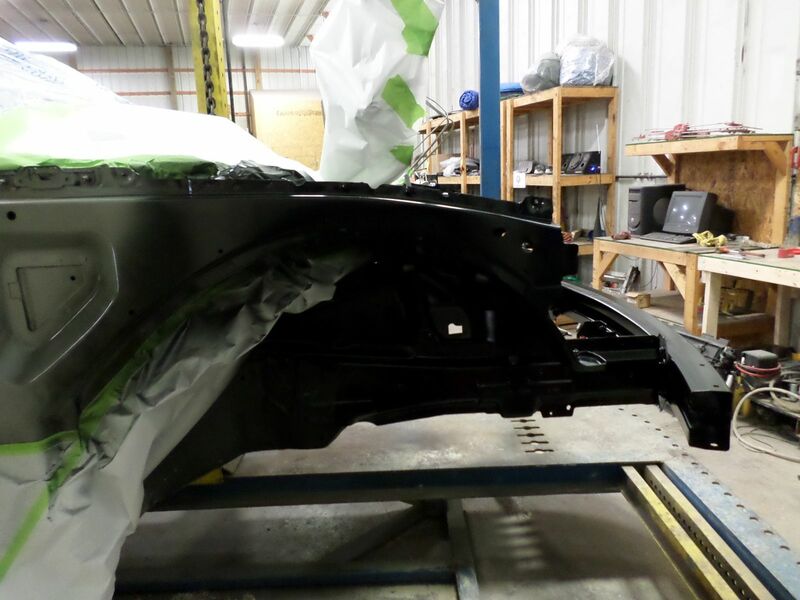 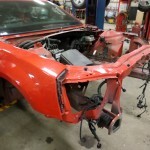 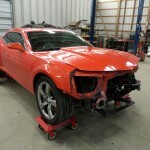 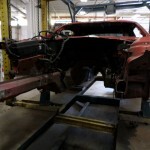 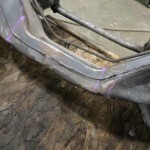 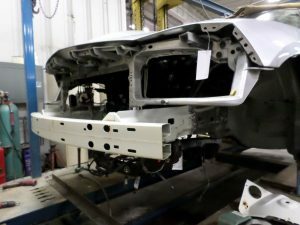 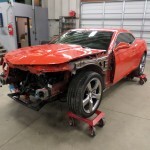 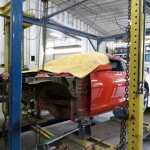 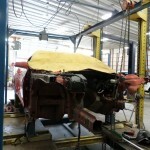 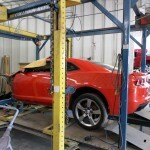 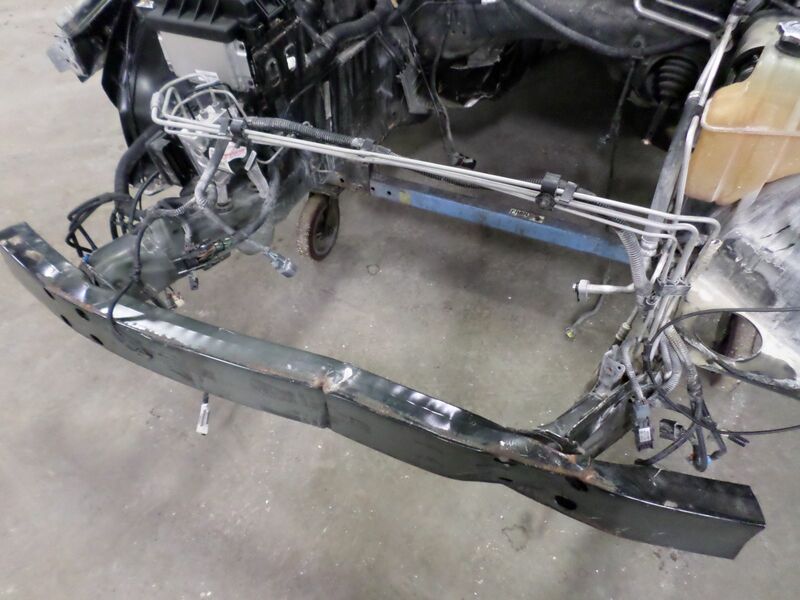 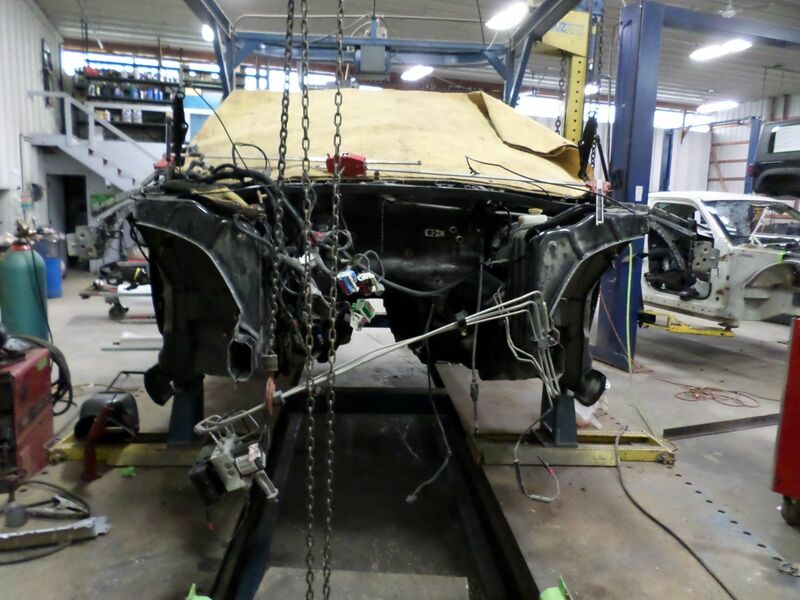 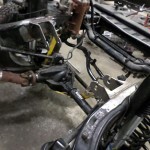 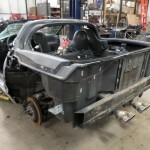 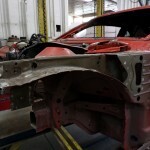 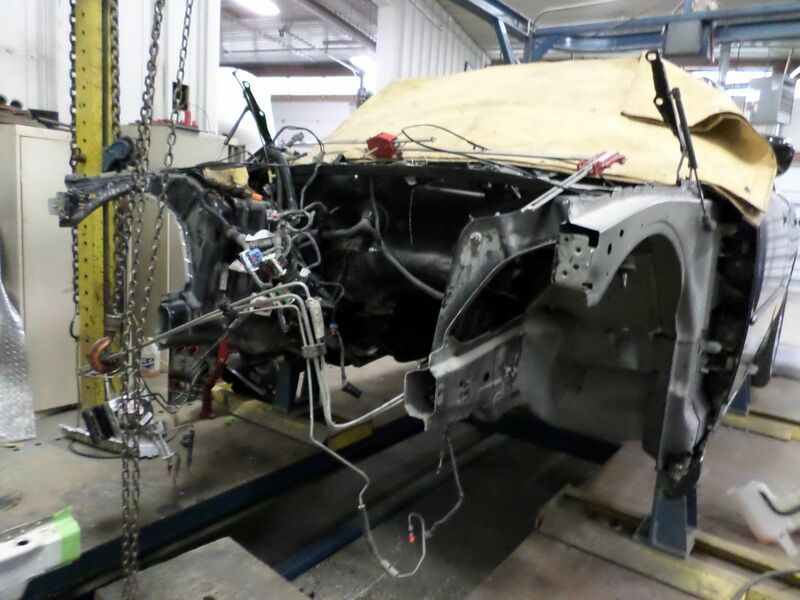 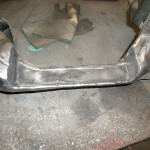 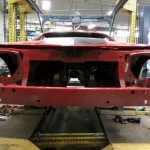 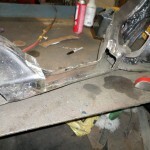 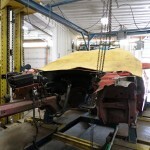 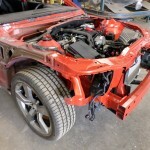 We started the build by taking the body of the Wrangler off of the frame to see what were working with. 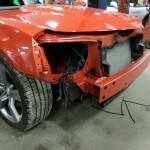 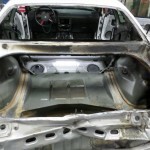 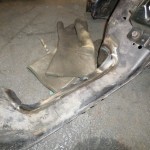 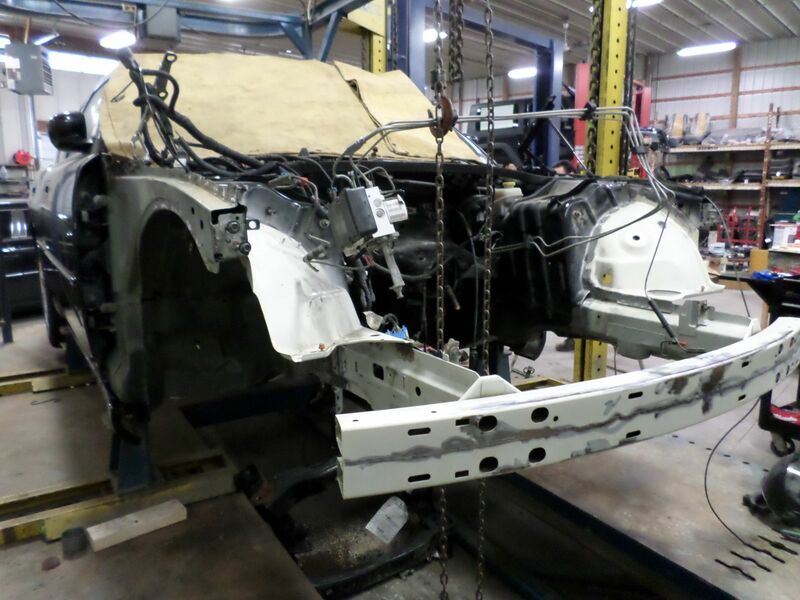 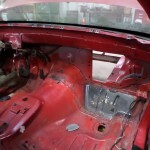 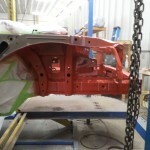 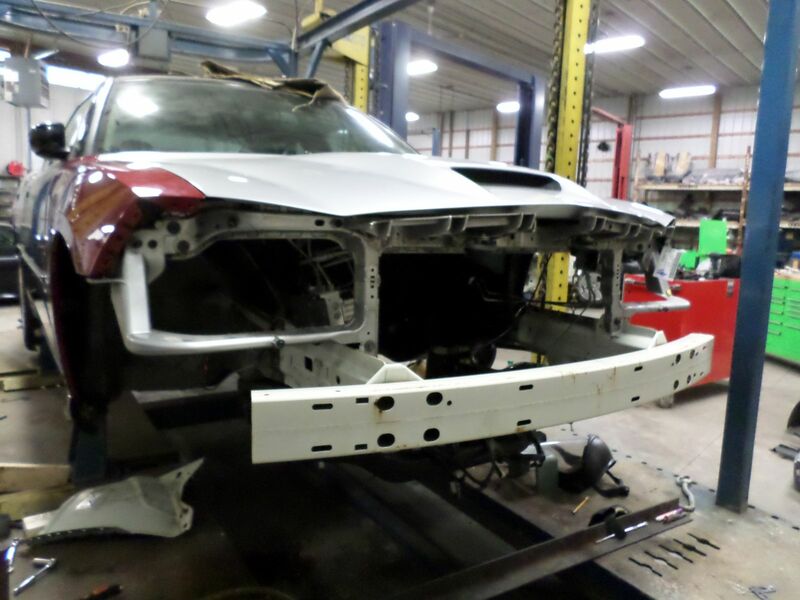 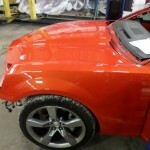 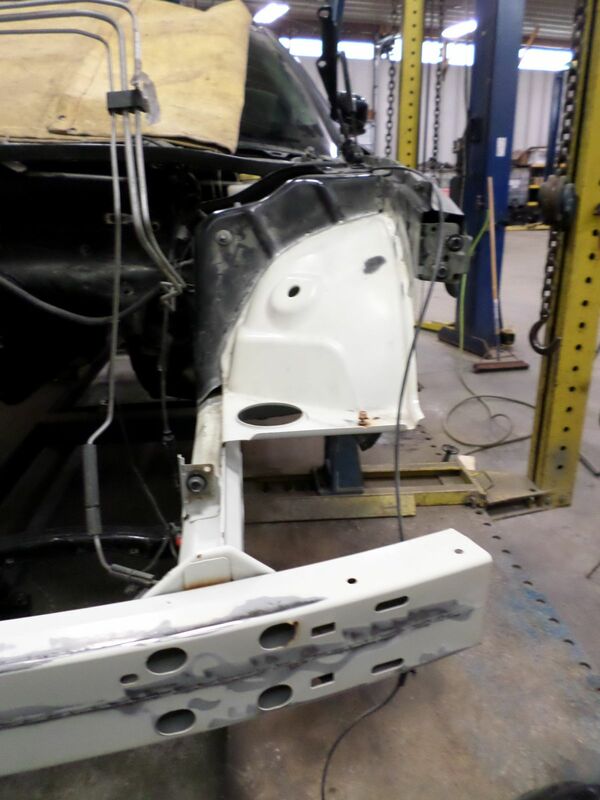 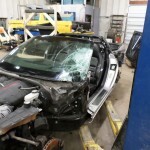 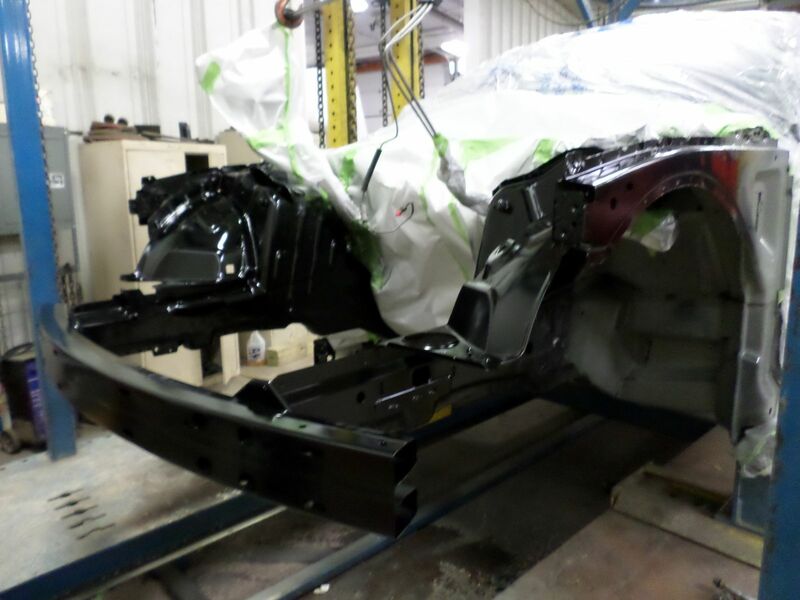 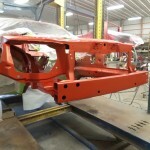 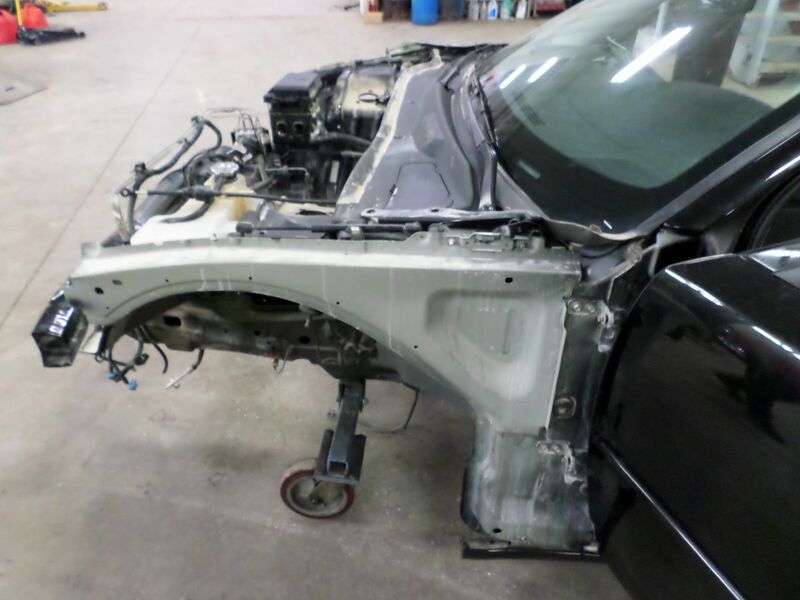 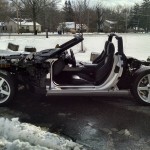 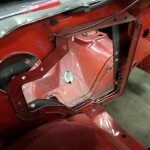 Here are some pictures showing the body off of the frame. 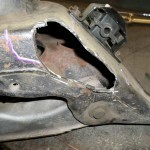 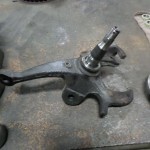 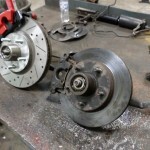 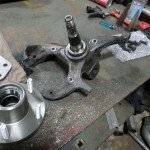 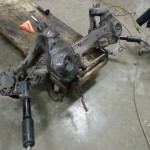 We can now remove the original driveline, and begin fabricating our mounts. 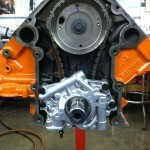 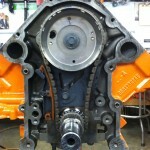 We will be using the original transmission and transfer case out of the wrangler behind the HEMI. 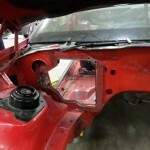 Stayed tuned to this blog to see the build progress. As always please feel free to call or email with any comments or questions.